Home - Dalton Signs Inc. 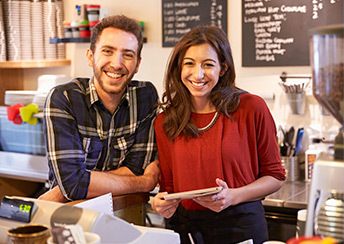 Whether you are in need of sign installation, have a damaged sign, an inoperable sign, or are in need of exterior lighting repairs, our trained technicians will provide exceptional installation and repair services to ensure that your sign is running efficiently and exterior lighting is restored to provide security and safety to your employees and customers. 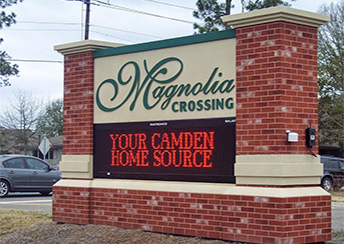 We specialize in the design and installation of custom signs to enhance your business' marketing and advertising efforts. We invite you to learn more about the signs we offer. Client satisfaction is our mail goal. We take pride in our work and never consider a project complete until our customers are 100% satisfied. 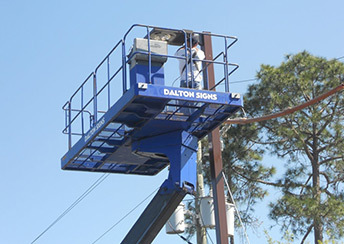 Dalton Signs, Inc. is a full-service, custom sign company. We offer turn-key solutions to your visual marketing needs from design and fabrication to service and maintenance. 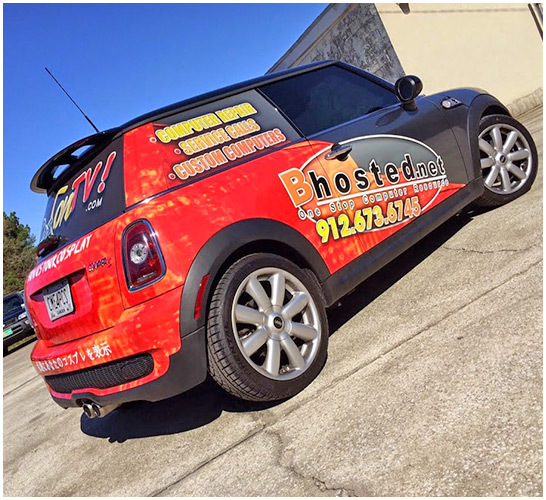 We specialize in designing and creating various sign types including monument signs, electronic message displays, illuminated signs, vehicle graphics and wraps, and so much more. We are dedicated to providing you with the best services starting with the initial concept and ending with the final product. Please use the form below to send us an email message. We can also be reached at 912-576-5858. We look forward to talking with you. © 2019 Dalton Signs Inc.